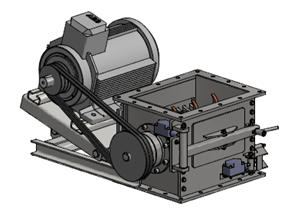 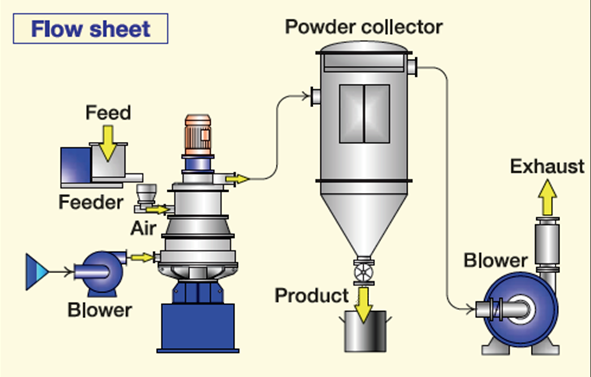 Powder System | Pneumatic Conveying System - Thailand | Therec Engineering & Consulting Co.,Ltd. 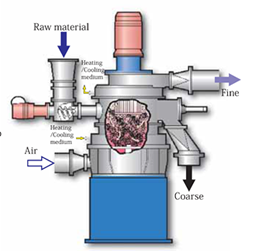 - Size reduction, Lump breaker, Coarse Girder , Gridding& Milling machine and etc. 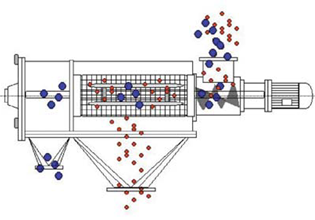 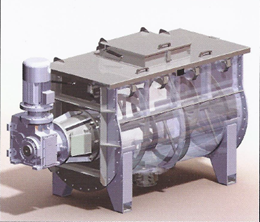 - Size classification, Centrifugal sifter, Air Sifter , Vibration Screen and etc. 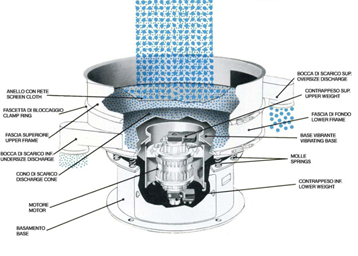 - Mixer & Dryer, ribbon, conical , and etc.